Storage might not sound like a big deal when it comes to construction materials, but it actually is. It is crucial for your building materials to be kept in the right place and temperature, and in a manner that they can serve you well once you decide to use them at last. And of these construction materials, improper storage affects asphalt shingles the most. Here are the four of the downsides of not storing shingles properly. 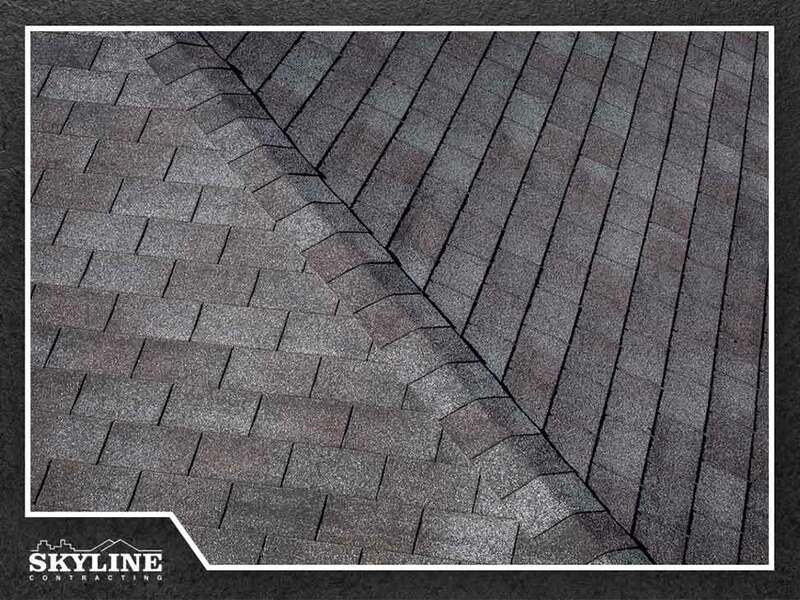 Asphalt shingles will differ in color or fade if shingles of the same color are not stored properly. This happens when they’re left in a place with higher or lower temperatures than they’re rated for or are continually exposed to weather. Before deciding to use shingles for your roofing or siding, make sure the colors are uniform. Improper storage also does a number on your shingles’ lifespan. Sometimes, if exposed to extreme heat, stacked shingles might become fused to each other. Shingles are also relatively fragile, so if they’re stored without proper care, they might break. This leaves you with distorted, crumbling or cracked pieces, which are no longer fit for use. To keep track of color and production information, shingle manufacturers use lots of numbers. And to make sure that all the shingles that you use for your house’s exterior are of the same color, you should note the shingles’ lot number and keep it for future reference. If you rely on just looking at color alone, you might not get the proper match. For all things roofing, including repair, replacement and storage, contact Skyline Contracting, your top roofing company in Georgia. Call us today at (770) 561-0297, and let’s talk about how we can help you. We offer services to homeowners in Gainesville and Alpharetta, GA.